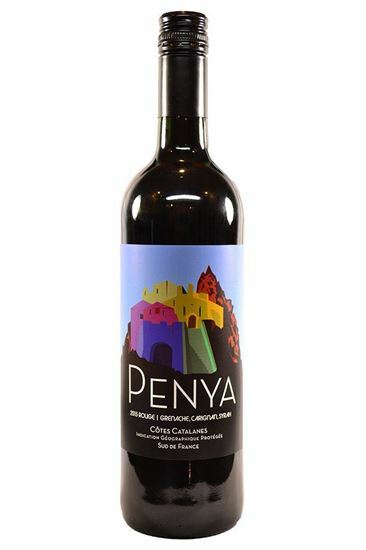 "Penya's 2015 Cotes Catalanes (52% Grenache, 36% Carignan and 12% Syrah) comes from tiny yields and was raised all in tank. 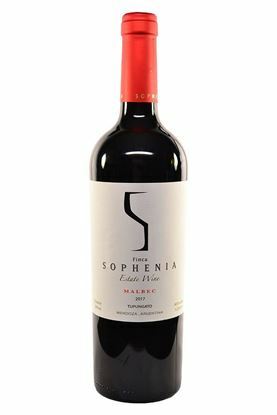 It has a rich, sweet mid-palate, medium to full bodied richness, no hard edges and terrific notes of blackberries, peppery spicy herbs and leather. Drink this Old World fruit bomb over the coming couple of years." 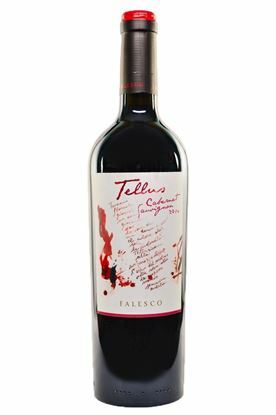 "Clean and crisp with vivid acidity and mineral character. 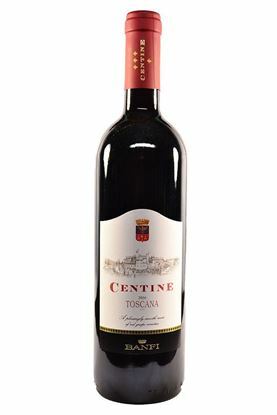 Medium body, bright acidity and a clean finish. Always a nice white to drink."